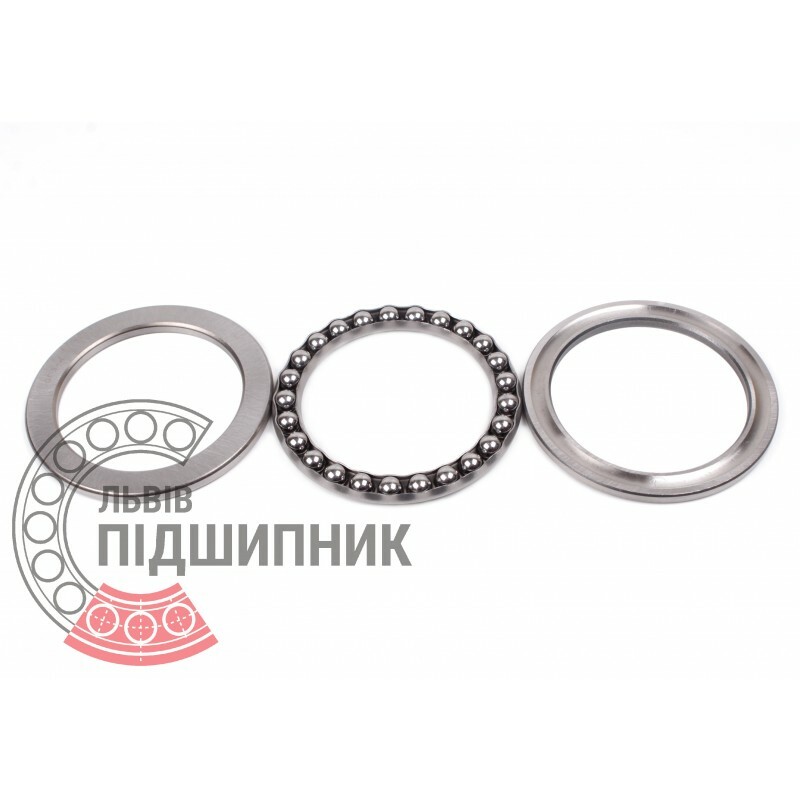 Axial deep groove ball bearing 51124 SPZ, Samara, Russian Federation. Single direction. Separable. Dimensions 120x155x25 mm. Corresponds to the bearing 8124 GOST 7872-89. 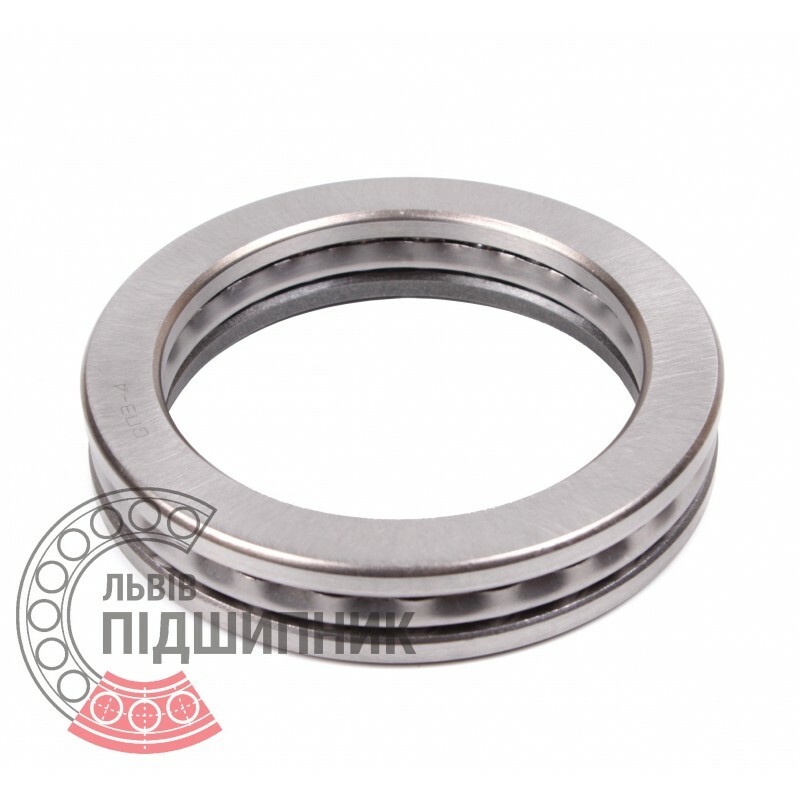 Net product price: 403,26 грн. 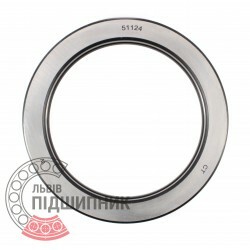 Gross product price: 483,91 грн. Hurry up! Last items in stock! 483,91 грн. 8124 (GOST 7872-89, formarly GOST 7872-75). 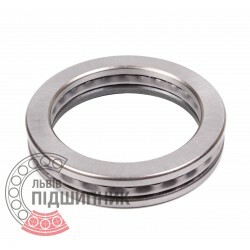 Net product price: 218,46 грн. 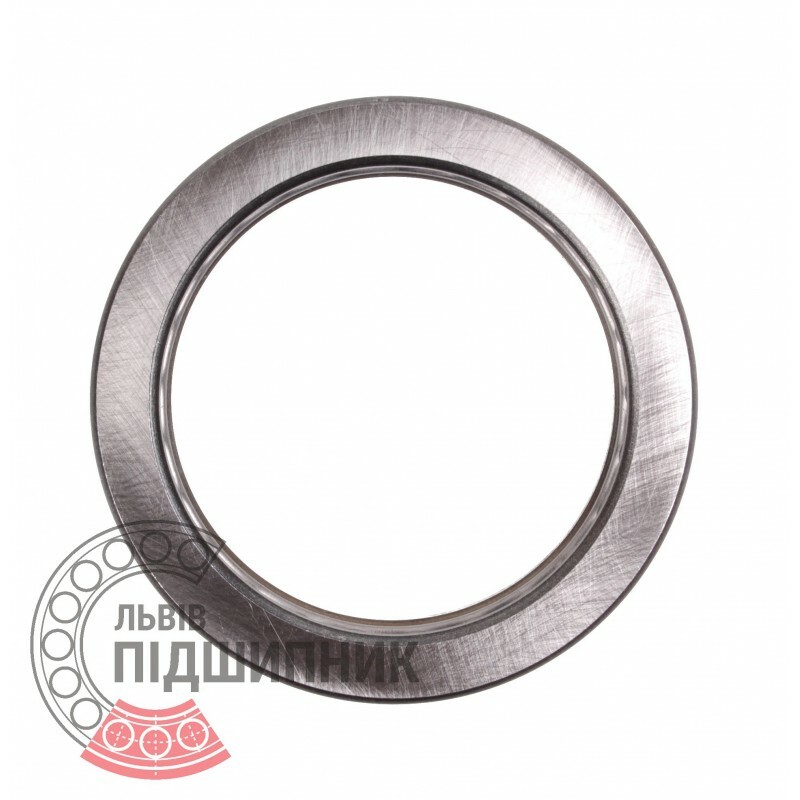 Gross product price: 262,15 грн.